Gun the throttle and get ready to ride with world champions in the 2017 season of MotoGP. 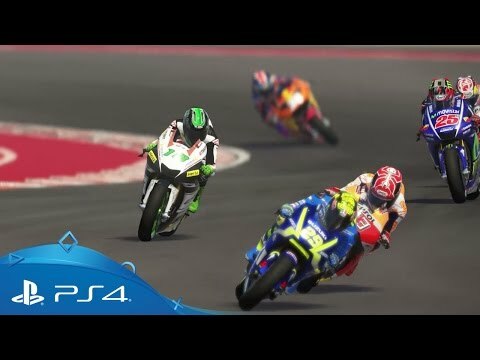 Publisher: Milestone S. r. l.
Developer: Milestone S. r. l.
Manage a campaign of motorsport excellence as you recruit the best riders, the finest engineers and fastest bikes to propel you and your team onto the MotoGP podiums. 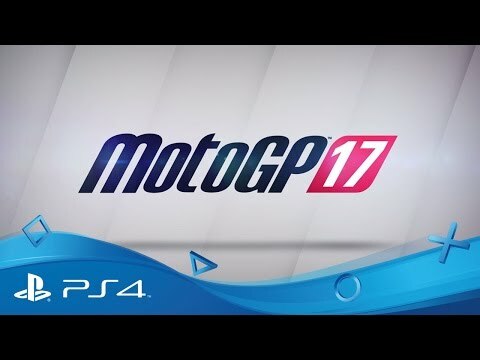 Boasting a range of technical improvements to sound, artificial intelligence and performance, MotoGP 17 invites you to test your mettle on every bike and track from the 2017 Official Championships. Cut your teeth in Moto3 and the Red Bull Rookies Cup as you take your first tentative steps on the road to superstardom. Hire new staff, invest in R&D and develop your team as you go head to head with 70 legendary riders from across a range of competitive classes. When you’re ready, take your fight to the world, facing-off against opponents from around the globe in a range of online modes or team up with a friend and race to victory in the new co-operative mode. Searching for a sweet ride? Challenge yourself to the ultimate off-road driving experience in DiRT 4 on PlayStation 4. 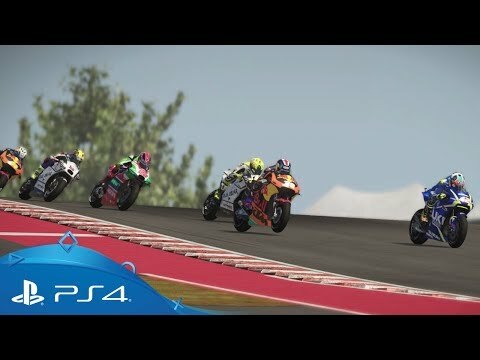 Discover and race the world’s fastest, most unique and iconic motorcycles in Ride 2 on PS4. It’s time to go off-road with the latest entry to Codemasters’ award-winning racing series, on PS4. 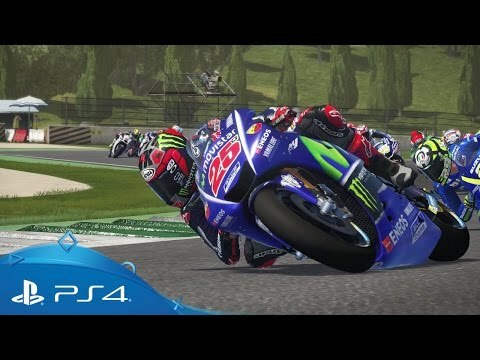 Train with the legendary Valentino Rossi to become the ultimate MotoGP champion in Valentino Rossi The Game on PS4.